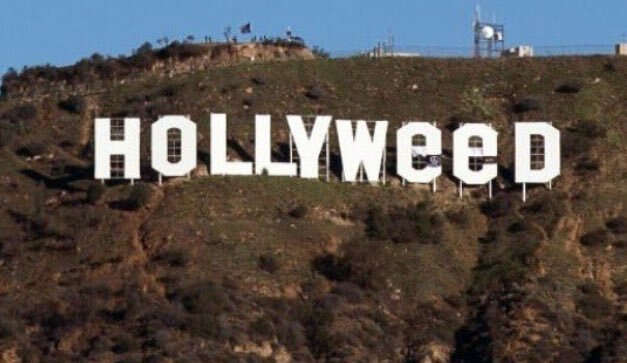 The Hollywood sign was altered this morning by some prankster sending shocks of excitement through the residents of LA. 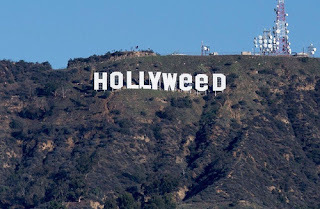 The wonderful job was carried out by one Man which till now is unidentified around 3am according to the L.A. Times, this had occurred back in 1976 when a law on Marijuana was passed and due to California passing Prop 64 in 2016, which legalized recreational Marijuana, the prankster got the great Idea. 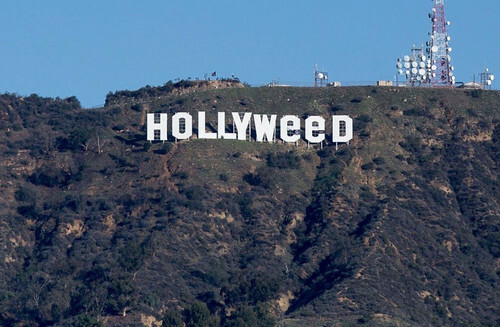 The Hollywood sign was made Hollyweed by black and white additions was later fixed by the Authorities by mid-day but before then shock and trills of excitement had gone through the whole city and many went on Twitter to express their thoughts. 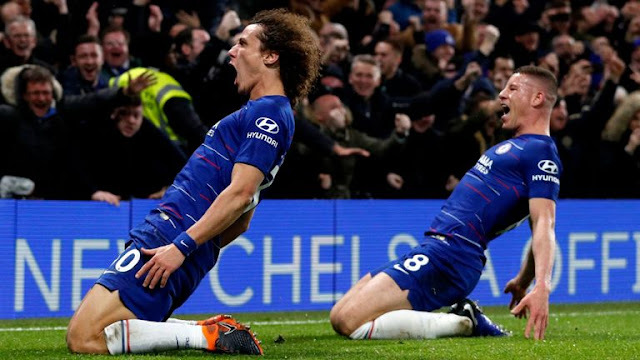 If caught, the prankster gets a misdemeanor trespassing charge and I will like to let them know, I loved that idea too.